Hundreds of folk & bluegrass music lovers are expected to gather at the New City Volunteer Ambulance Corps (200 Congers Road, New City, NY) on Sunday afternoon, August 25 for the fourth annual picnic, singing party, and jam hosted by the Borderline Folk Music Club of Rockland County. The Folk Music Society of Huntington is pleased to be a co-sponsor of this free event, which is set for 12-6 p.m. in the outdoor grassy area adjacent to the parking lot. Other event co-sponsors are the online publication AcousticMusicScene.com and The Folk Music Society of New York (Pinewoods Folk Music Club). The theme of this year’s event, a one-day mini-folk festival, is the folk and bluegrass music of the 1960s. In keeping with that, each of the artists who have been pre-selected to entertain picnic-goers in 15-minute sets that afternoon will perform one song from that era and an original number inspired by the music of the 60s. Among the artists slated to perform are Long Island’s own Marci Geller and Josh Joffen (who also opened the evening concert during last month’s Huntington Folk Festival) and folk harmony trio Gathering Time (pictured above). Other performers will include (alphabetically) Arlon Bennett, Jim Colbert, Christine DeLeon, Marci Geller, Great Blue (Steve Kaplan and Shirl Lawrence), John Guth, Larry Kolker, Pat Lamanna, Mara Levine, The Levins, David Massengill, Anne Price, Maggie Seligman, Roger Sprung and Steve Suffet. 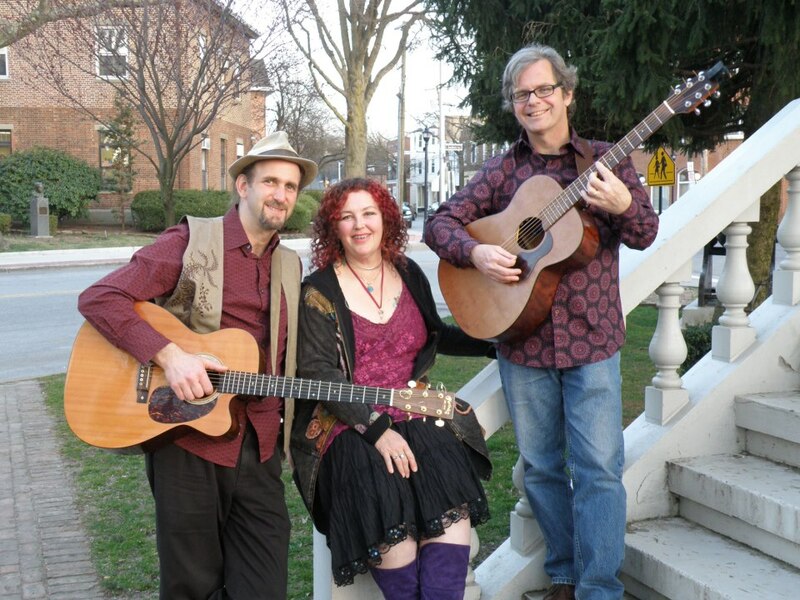 Gathering Time also will serve as the house band, while Marshal Rosenberg is the house percussionist and Mara Levine will provide harmony vocals for other artists. A few of the artists who were part of the folk scene during the 1960s or whose music was inspired by it will present an hour-long workshop. Steve Suffet will moderate the music-laced discussion, joined by John Guth, Josh Joffen, David Massengill, Anne Price and Roger Sprung. For those who prefer music of a participatory nature, Sprung, a banjo virtuoso, will lead a folk jam and song circle – as he has at previous Borderline picnics. FMSH President Michael Kornfeld, who also is editor & publisher of AcousticMusicScene.com and vice president of the Northeast Regional Folk Alliance (NERFA) board of directors, joins folk DJs Jim Colbert (a host of “The Folk Show” on WPSU-FM in University Park, PA), Bill Hahn (co-host of “Traditions” on WFDU-FM in Teaneck, NJ) and Joe Pszonek (host of “Radio Nowhere” on WMSC-FM in Montclair, NJ) in emceeing the event. Picnic attendees should bring their own lunch and lawn chairs. Soft drinks will be available for sale. No alcohol will be served or permitted on the premises. Plenty of free parking is available both on-site and at the school parking lot across the street. Although this is a free event, Sol Zeller, president of the Borderline, requests that people make reservations in advance by sending an email to solz1@optonline.net or calling (845) 354-4586. 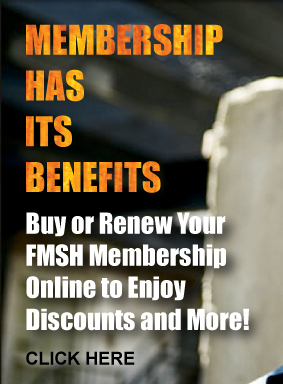 Additional information is available online at www.borderlinefolkmusicclub.org.